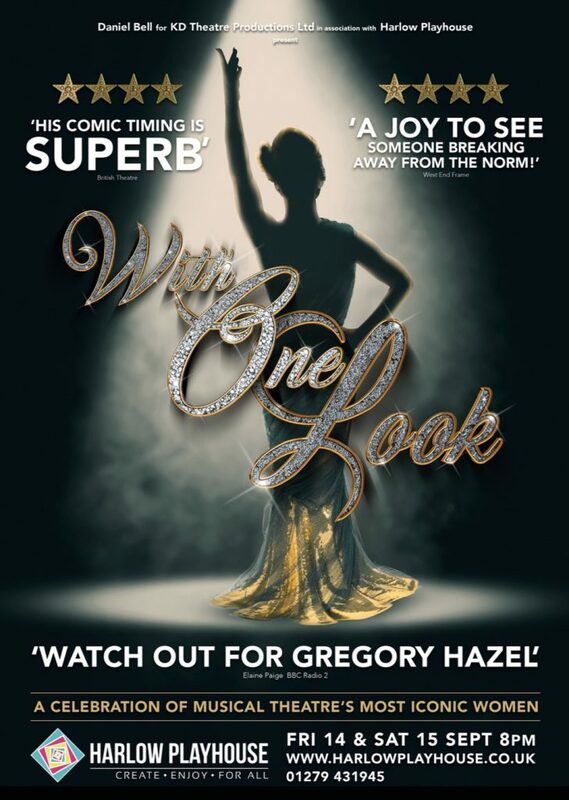 WITH One Look is a celebration of musical theatre’s most iconic women presented in form of song and anecdote by Gregory Hazel. Theatre 2 was given an intimate feel with extra tables and a drawing room type feel to the set, complete with chaise lounge. Much of the audience appeared to be musical theatre lovers. That wasn’t necessarily a captive audience as they probably expected and hoped at the very least, faithful renditions of well-loved numbers. Much to their delight, they were treated to a wonderful evening of beautiful renditions of classic songs as well as crucial interpretations where Gregory/Vivienne made the songs her own. Vitally, they were not impressions but tributes in a singer’s own voice. Vivienne was a fictitious friend of all the great female singers, a tongue-in-cheek character that was a cross between Norma Desmond and Cruella de Vill. The first half saw a pleasing introduction into a variety of singers including Elaine Paige, Barbara Streisand and Bernadette Peters.There were stand out numbers from Funny Girl to Miss Saigon. Infact, the number from Miss Saigon had audience members in tears. Again, songs like Memories are hard enough to do competently but to excel as Gregory did was testament to his ability. The show, after the interval, was much more intimate and, frankly, was outstanding. There was a real warmth to the character, a wonderful delivery of the songs and a connection with the audience. There was humour in supercalifragilisticexpialidocious and poignancy in Poor Unfortunate Souls from The Little Mermaid. It wasn’t that the second half was necessarily better, we just may have settled in (or maybe it was the Prosecco!). 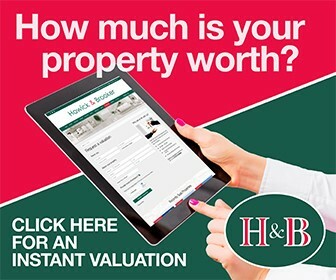 This performance is a hallmark of the partnership work that Harlow Playhouse is undertaking with organisations such as KD Theatre Productions Limited. We think this production is going to be very popular should it tour and should it play the Edinburgh Fringe Festival. It is a testament to hard work of all the team from Henry Brennan as Musical Director, Kingsley Hall as Costume Designer and especially the deft and subtle direction by Daniel Bell.